"Jha had a severe form of dengue with complications and multi-organ involvement. His kidneys and liver too were affected, requiring many specialists to take care of him." He was admitted to the hospital on 29 August after feeling ill for a few days. Investment Banker Sanjeev Jha, the 33-year-old India head of the global capital markets of Bank of America died on Tuesday to a rare disorder of the immune system, HLH, which was trigerred by the dengue shock syndrome at Lilavati hospital. His family members informed that he was admitted to the hospital on 29 August after feeling ill for a few days. His condition worsened when his triglycerides, LDH (tests to diagnose cell damage) and ferritin levels started going down. After that he was diagnosed with HLH, a condition where white blood cells abnormally build up in the liver, spleen and start attacking the other blood cells. Jha was admitted under Dr C C Nair, an internal medicine specialist, who told The Times of India on Thursday: "Jha had a severe form of dengue with complications and multi-organ involvement. His kidneys and liver too were affected, requiring many specialists to take care of him." "His family is traumatized and has met the hospital doctors several times to understand the situation," said Nair. 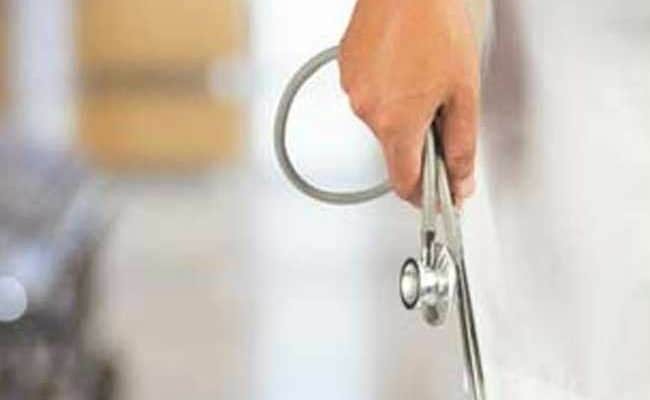 According to TOI, the family has approached the hospital management with a verbal complaint of negligence but the hospital declined to comment. Haematologist Dr A Bhave said Jha, who lived in Bandra, was given a single dose of platelet transfusion because his count had dropped to 18,000. "More importantly, he started passing blood in his urine. As we didn't want more bleeding complications, we decided to give him platelets," he added. Infectious disease consultant Dr Vasant Nagvekar, whose opinion was sought in the case told TOI that the association of severe HLH with dengue is rare. "It damages the immune system, leaving the patient highly vulnerable. Dengue shock syndrome, in itself, is a severe form of the viral fever," he said, adding that Jha's condition was confirmed on the seventh day and addressed by the haematologist. "The case teaches us that when in a confirmed case of dengue the fever doesn't subside after seven days, we must think of HLH. There are more cases in the city where dengue has led to HLH," he said.